I just got hold of a really useful (multi-platform) tool called Gyazo. It is a single-minded app that will upload an image of whatever you select up to their website to allow easy sharing to twitter, facebook or whatever. 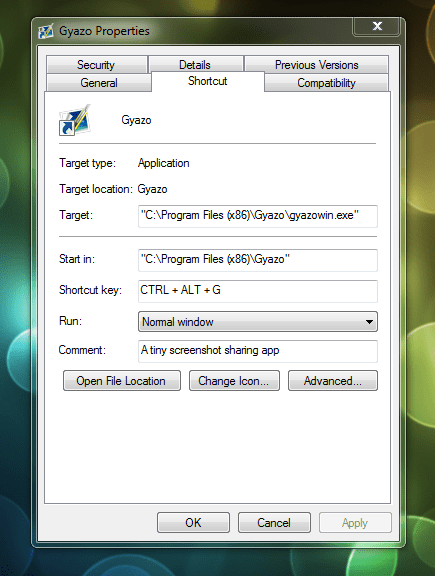 I’ve used Jing before and also heard of ZScreen and SPGrab but Gyazo wins becasuse it is so light and easy to use. Gyazo’s executable is 243kb. The app doesn’t run in the background and when it’s launched it takes up under 1mb of memory (increasing to about 3mb during the image upload). Gyazo cuts out the middle stage of editing an image and goes straight from marquee selection, to your image being on the web in about 10 seconds. I’m only sharing screenshots for Twitter/Facebook purposes so I’m not concerned about any editing. I have other tools when I want to capture and polish a screenshot. That’s a bit long for Twitter, so employ a URL shortening service to shrink it down. My default browser is Google Chrome and I have the bit.ly extension in my toolbar to instantly shorten and share my uploads. They make a really good combination. 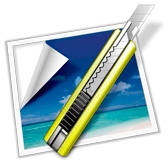 There is a paid-for Pro version of the software if you want to keep an automatic history of images but the free version is all I need. I hope the tool is of some use to all of you out there. Let me know if you disagree, or have found something better, in the comments. I had no idea about the shortcut trick. Thanks, very usefull! Also, been using Gyazo for months now… I love it.